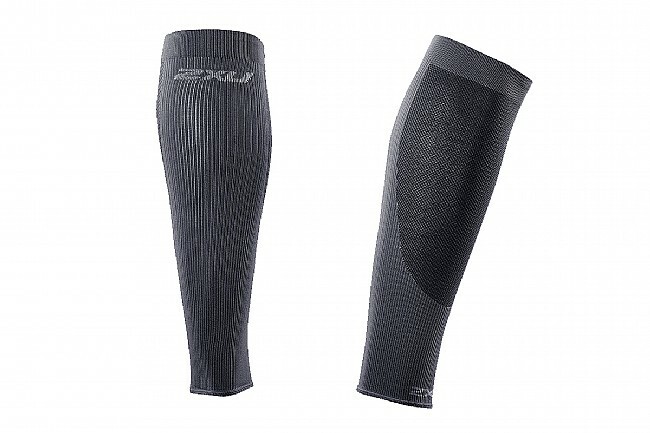 With the 2XU Compression Performance Run Sleeves, you'll protect and comfort your legs as they recover from your last run. 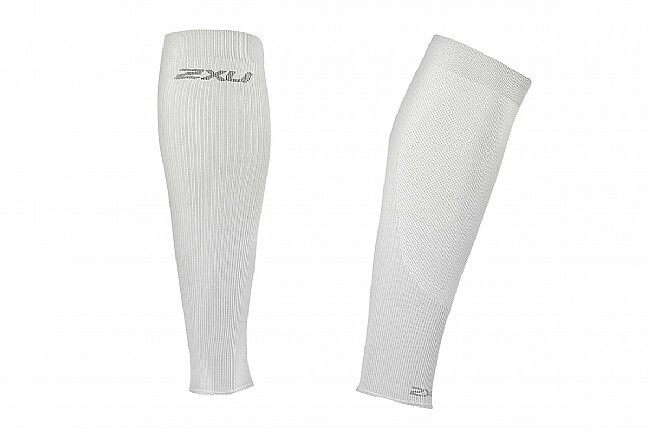 Featuring seamless, graduated compression zones, these moisture-wicking sleeves promote increased circulation for a speedier recovery. Featuring antibacterial, moisture-wicking high filament yarns for exceptional cooling and comfort. Calf Circumference 11¾"-13" 13"-14" 14"-15½" 15½"-16½" 6½"-18" 18"-19" 19"-20"